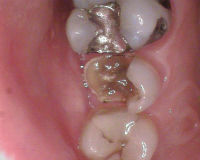 Regular dental cleanings are important and required to achieve optimal dental health. 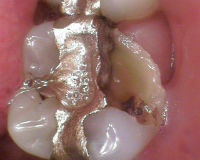 It is not easy to see plaque. 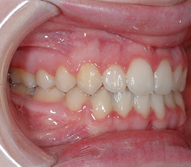 If plaque is not removed daily, the bacteria in your mouth can lead to gingivitis and decay. 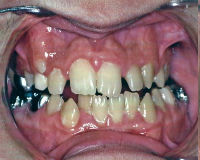 Regular checkups, cleanings, scaling and oral examinations every 3-6 months are very important! If you suffer from anxiety over dental visits, come in and see why we cater to even the biggest chickens with our gentle but thorough dental cleanings! We begin every dental cleaning with a complete oral examination. 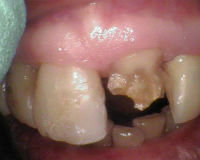 This includes thorough documentation of the teeth and tissue conditions, as well as an oral cancer screening. 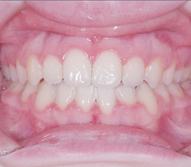 We evaluate how the teeth fit together and jaw movement. 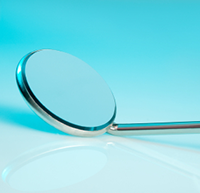 Digital X-rays are client specific and are only taken as needed. 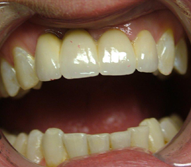 After the completion of the exam, if any problems are discovered or any dental treatment is required (such as teeth straightening, implants, whitening etc. ), the treatment plan will be discussed and reviewed. We will assist with submitting insurance forms to your primary insurance company. 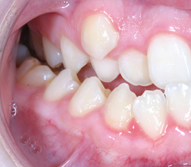 The diagnosis of tooth decay and periodontal disease are two important parts of your dental checkup. 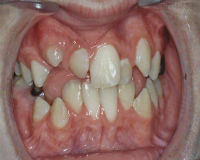 A great number of people have periodontal disease but do not have any pain and/or discomfort. 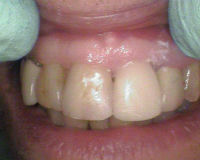 A periodontal probe is used to measure the bone levels around the teeth. 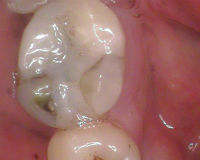 A periodontal pocket is formed when there is bone loss and inflammation forms around tooth. 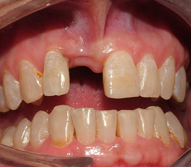 Periodontal disease is a bacterial infection causing the loss of bone responsible for supporting a tooth. 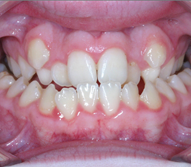 Measurements taken determine the state of the periodontal disease, the deeper the pockets, the more advanced the periodontal disease. 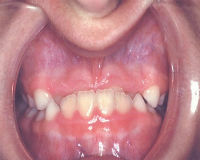 Bleeding is a sign of inflammation and localized infection; healthy gums should not bleed. 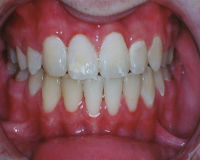 We will examine the contour, color and shape of your gums. 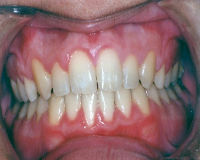 Healthy gums are firm and pink. 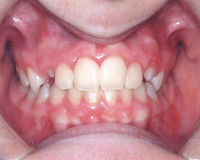 The main cause of periodontal disease is the accumulation of plaque. 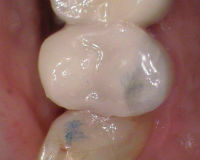 Bacteria in plaque is acidic. 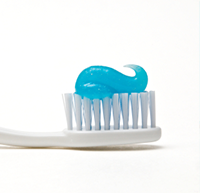 It destroys the enamel on your teeth and produces cavities. 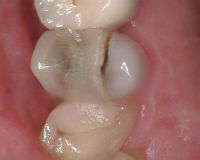 It is best to spot and restore cavities when they are small and in the enamel layer of your tooth. 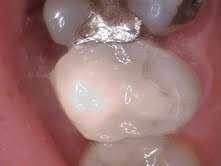 When the cavity penetrates the dentin layer, they grow quickly. If the bacteria enters the pulp chamber, or the nerve inside the tooth, the treatment required could be a root canal or an extraction. If you have any questions or comments, please contact us today!